Cross Sound Express operates the M/V TAZ, a 50' aluminum high-speed diesel-powered passenger vessel. U.S. Coast Guard approved and certified to carry 28 passengers, The TAZ handles the waters of Icy Strait and surrounding waters with ease. 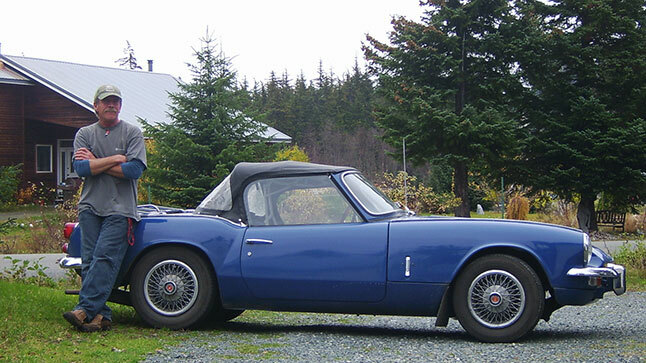 The TAZ is very stable, with large windows and a comfortable heated interior. The TAZ is optimized for whale-watching and wildlife viewing, from both inside and outside on the deck. Equipped with comfortable seating and a large viewing deck, The TAZ is ideal for a variety of services. The TAZ is Alaska-owned and operated by Tod Sebens. Business operations for Cross Sound Express, LLC are based Haines, Alaska. We take pride in our professional service, reputation, and flexibility. 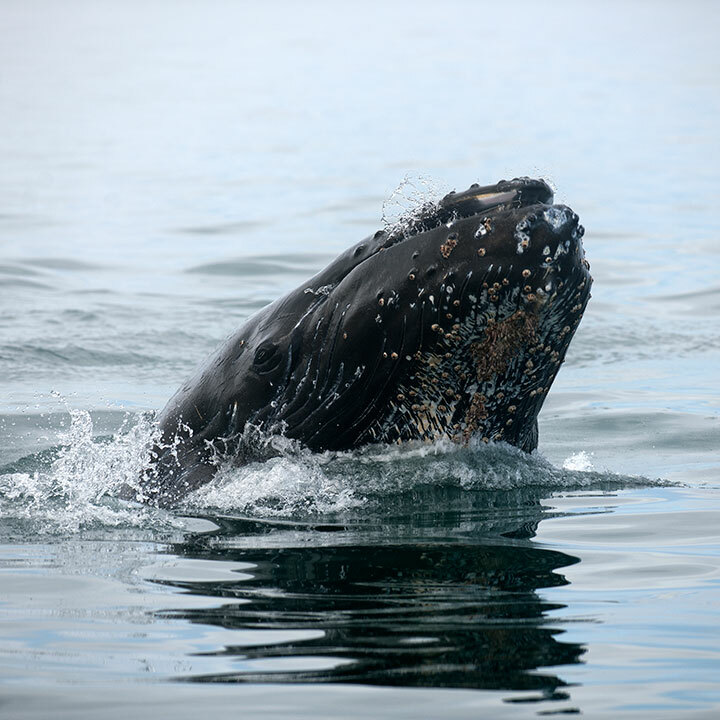 In addition to whale-watching tours, we regularly provide services for camps, lodges, schools, communities, individuals, and special events. Cross Sound Express serves the Southeast Alaska communities of Gustavus, Juneau, Hoonah, Elfin Cove, Pelican, Glacier Bay, and Haines. 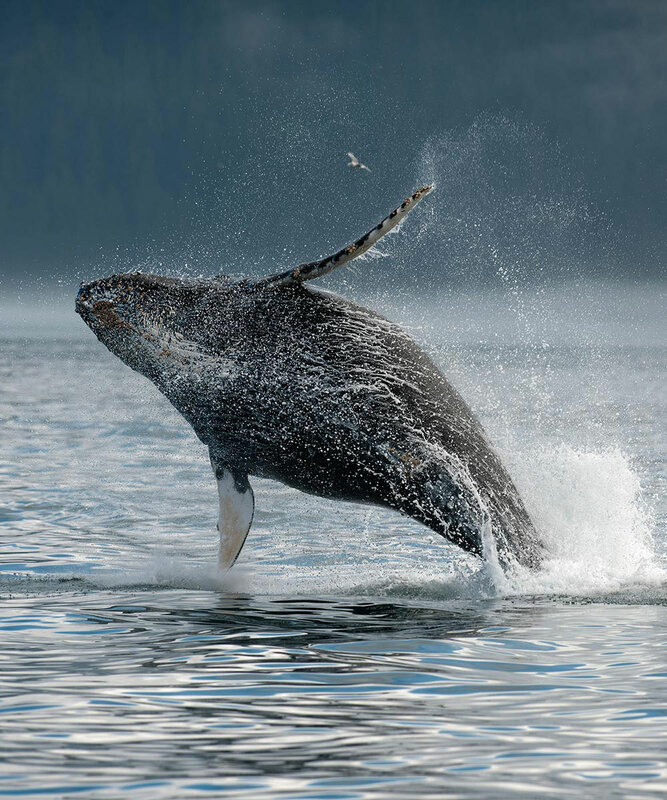 We are an authorized concessionaire in Glacier Bay National Park. This season we are permitted to enter Glacier Bay between September 1 and May 31. Call us at 888-698-2726, or email us with your special requirements, and we'll be happy to provide you with a custom quote. We look forward to meeting you! Cross Sound Express is an Equal Opportunity Employer. Gustavus is a small homesteading community near Glacier Bay National Park, and has nearly 500 residents. Gustavus Airport is a twenty-five minute scenic flight from Juneau. Alaska Airlines operates a flight once each day between Juneau and Gustavus (summer only). Several smaller flying services offer numerous additional flights to Gustavus from Juneau, including Air Excursions and Wings of Alaska. The Alaska Marine Highway System (800-642-0066) is a state-operated ferry. You can take the Alaska Ferry to Gustavus from Juneau, Alaska. The ferrry also connects with several Inside Passage communities, including Skagway, Haines, Ketchikan, Sitka, Hoonah, Pelican, Petersburg, and Wrangell. 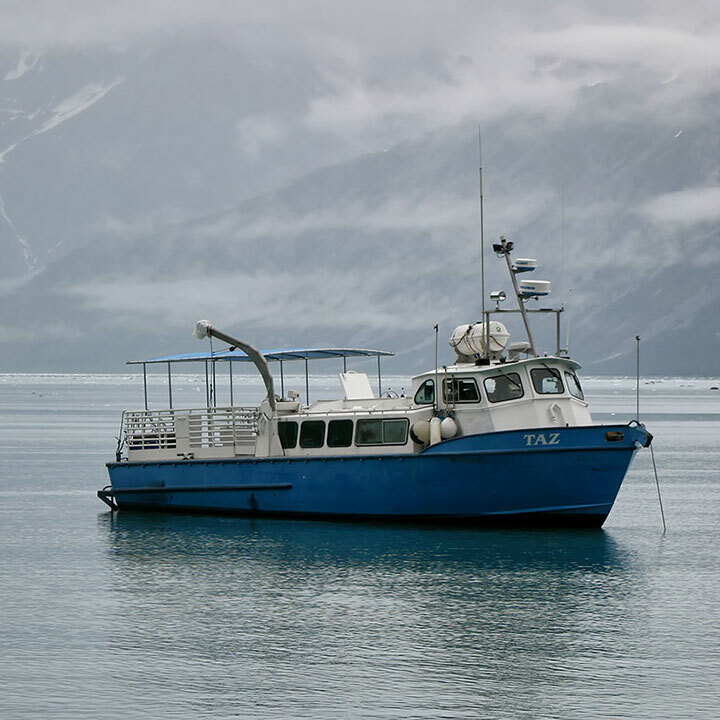 Each of the eleven boats operated by the Alaska Ferry offer observation decks, food service, and vehicle decks. Vehicle space is limited, and is often completely booked in advance of departure. Beginning his marine career as a Senior Marine Diesel Mechanic in the U.S. Army in 1974, Tod has cultivated a close connection with the sea for many years. From sailing around Mexico with his brother in his early twenties, to pursuing any opportunity to SCUBA dive, even diving with great white sharks in Africa, Tod seeks adventure and the water is his playground. The isolation of Alaska certainly did not scare him away, since after all, he had already spent four seasons in Antarctica working as a Heavy Equipment Mechanic in remote field stations and as a Gold Miner for 10 years with John Schnabel at Porcupine Gold Mine in Haines, Alaska. Since 1983, Tod and his brother have co-owned Denali Boat Works in Haines, Alaska, where he and his family have lived for the past 33 years. After living in such harsh environments, Tod has developed a deep respect for the natural world, and is an avid supporter of the shark conservation project Shark Savers. His innumerable hours at sea and USCG Captain's License equip Tod with the necessary skills to ensure a safe tour for both guests and the whales being watched. If you are looking for a fun, engaging and informative tour, call us today. We look forward to meeting you! 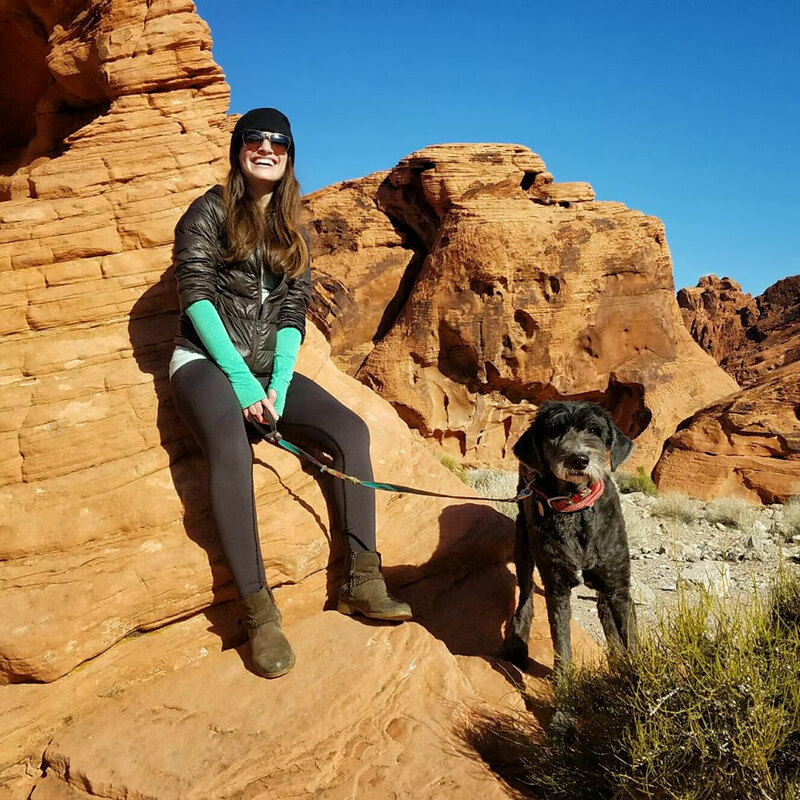 Sara is an experienced world traveler, and has a habit of living in the most beautiful and remote corners of the world. She has essentially been on a road trip with her bear-like dog Jersey for the past four years. Together they have hiked and camped all around Alaska,The Yukon, British Columbia, and the eastern side of the United States. Sara has made a commitment to seeking out hot springs, sometimes taking days to arrive and weeks to leave. 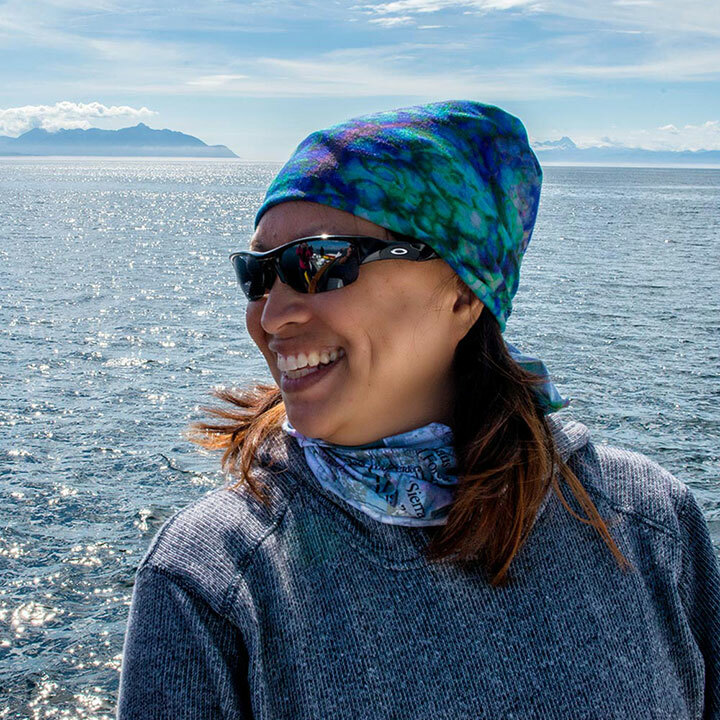 From her first sailing trip in southeast Alaska, she’s been hooked by the unique elements of being on the water. Eagles, Puffins, whales, and icebergs all get her pretty excited. Sara first drove to Alaska in 2016 as a retired ski bum out of southwest Colorado, to run a quaint bed and breakfast in Haines. She fell in love with the endless daylight, local theater, northern lights, and whales (of course). She spends her downtime enjoying the company of her neighbors, painting, reading, cooking, and baking. Sara finds it hard to imagine a better way to spend the summer than on the TAZ with Tod, the guests, and all the whales! Your safety is of utmost importance to us. We supply nearly everything necessary for your guided whale watching tour. You'll need to bring warm clothes and a few personal items, including raingear, a small daypack or camera backpack for your camera, and personal items. We offer two tour departures each day. Our morning tour departs the Gustavus dock at 8:30 am, and returns at noon. Our afternoon tour departs at 12:30 pm, and returns to the Gustavus dock at 4:00 pm. 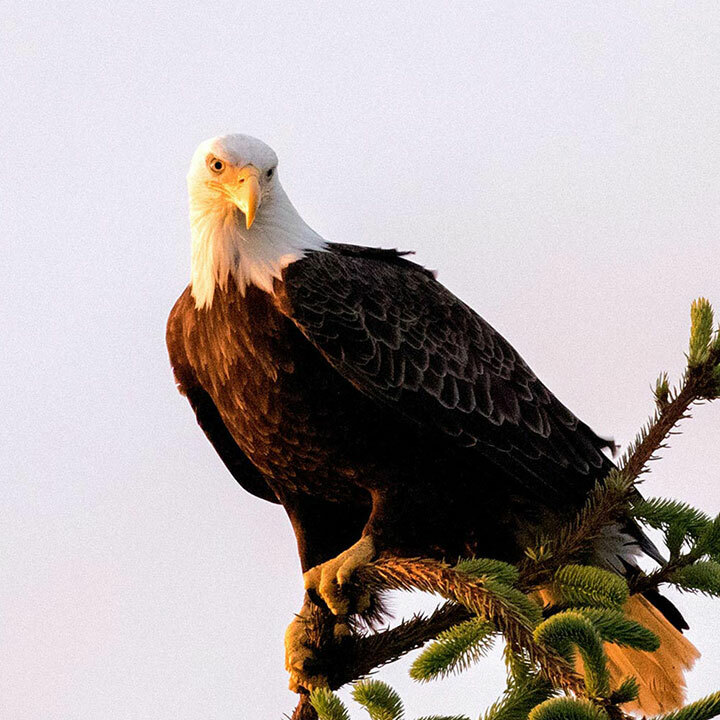 This schedule lets you take an afternoon tour, with plenty of time to catch the evening Alaska Airlines flight to Juneau. Join us for a morning or afternoon excursion into Icy Strait and Point Adolphus (near Glacier Bay). 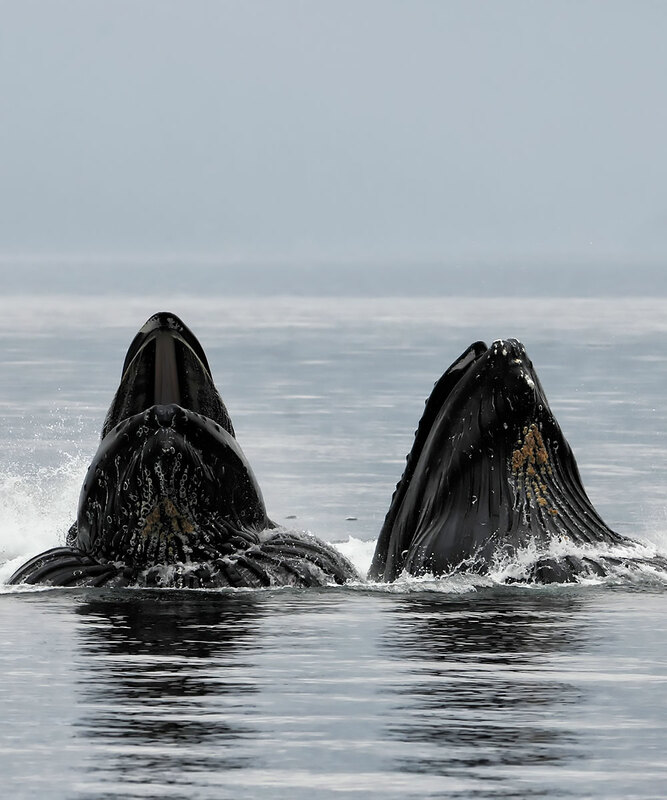 Our trips offer you a great opportunity to see humpback whales, orcas (killer whales), Alaskan brown bears, stellar sea lions, sea otters, dall porpoises, harbor porpoises, bald eagles, puffins, and a variety of other shore birds.